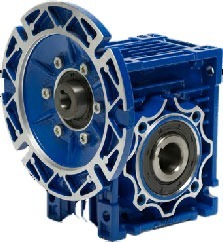 NET are the official service and repair centre for Motovario Gearboxes. 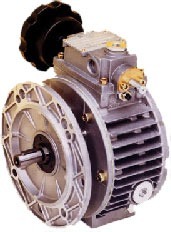 We have the experience, capacity and support to service or repair any Motovario unit. 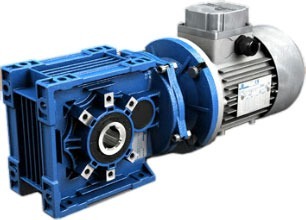 Holding large stocks of service kits enables us to repair your unit quickly & effectively. New units are also available ex-Stock.